And Alicia Keys will sit next to Nick Jonas. 4. 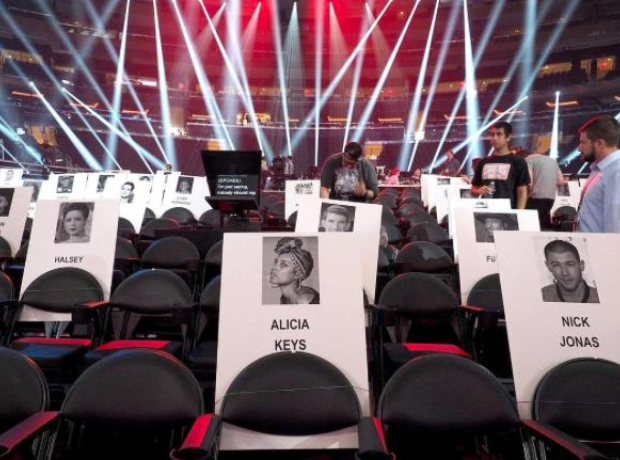 And Alicia Keys will sit next to Nick Jonas.